Collecting and expanding upon everything that makes The LEGO Movie fun, it's The LEGO Movie The Essential Guide Hardcover Book! Featuring 64 pages of amazing artwork, behind-the-scenes information, and fun facts about the movie, this book is detailed enough for the LEGO die-hard and small enough for the young reader. 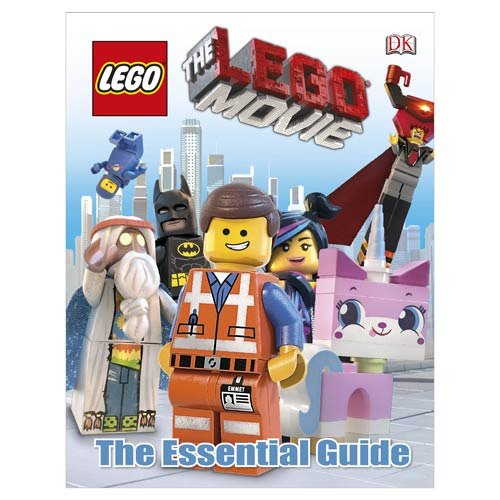 Don't miss out on the fun of The LEGO Movie - add The LEGO Movie The Essential Guide Hardcover Book to your collection! Ages 6 and up.